Work on the 2nd edition of The Hall of the Wood continues to move along. Yesterday, I revealed the new book cover. My cover artist, Damon, used the cover to highlight how color can entice the reader to take the next step by picking up the book. As a reminder, anyone who signs up for my mailing list before the second edition comes out will get a free eBook copy. I use my mailing list for new novel notifications only, so no fear of sales pitches or other nonsense from me. Pretty good week of writing. 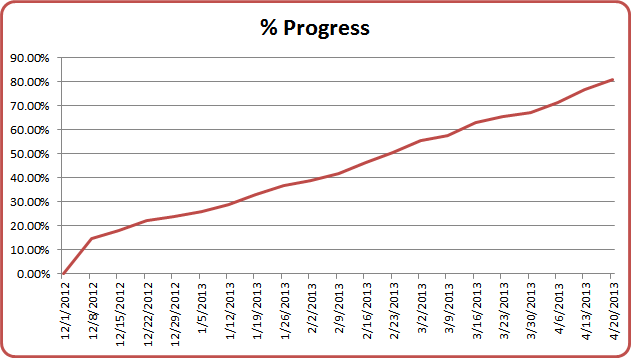 I'm 5 chapters from finishing the first draft at this point. 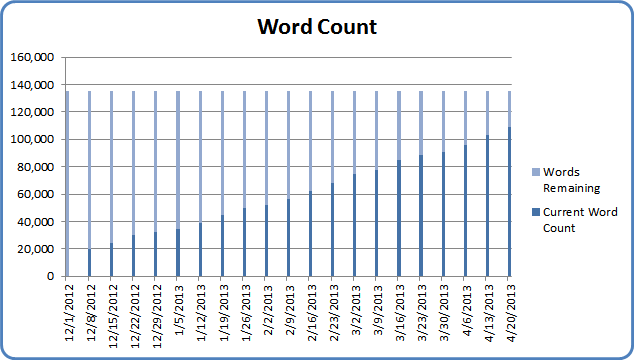 At around 6,000 words/chapter, that's realistically around 6 more weeks of work. I might be able to get it done in 5 weeks, but I've got a mini-vacation coming up so 6 is probably a better guess at this point. With that, I'm going to see about getting my 1,000 words in for the day then I get to go outside and replace the throttle switch on my John Deere. Ah, real life.